Australia’s original major event goes on sale today, with tickets for the Victoria Racing Club’s (VRC) 2019 Melbourne Cup Carnival available for purchase. General Admission tickets have been kept at 2018 prices for this year’s Carnival, while children under 16 accompanied by an adult are admitted free of charge – a rarity for a major event. Also on sale today are tickets for public reserved seating, The Precinct and The Furphy Deck, while a range of exclusive private marquee packages are already available in addition to Carnival favourites including The Terrace Restaurant, Rose Room and Parade Lounge. VRC Chief Executive Officer Neil Wilson said the Melbourne Cup Carnival continues to represent outstanding value. The Melbourne Cup Carnival is one of Victoria’s biggest tourism events, drawing more than 110,000 attendances by people from interstate and overseas each year. 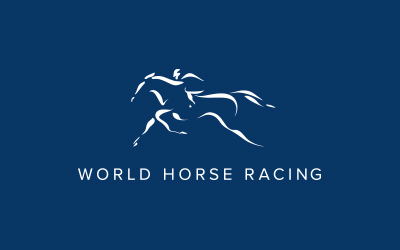 “More than a third of attendees across the four days of Cup Week are from outside Victoria, with the Melbourne Cup Carnival an experience people throughout Australia and around the world want to be a part of,” Mr Wilson said. The VRC funds the Melbourne Cup Carnival at a cost of $55 million which in turn attracts more than 300,000 racegoers to Flemington each year and injects hundreds of millions of dollars into the Victorian economy. 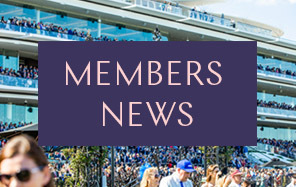 The 2019 Melbourne Cup Carnival commences with AAMI Victoria Derby Day on Saturday 2 November, followed by Lexus Melbourne Cup Day on Tuesday 5 November, Kennedy Oaks Day on Thursday 7 November and Seppelt Wines Stakes Day on Saturday 9 November. The VRC welcomes the attendance of families at Flemington, with children under 16 accompanied by an adult admitted free of charge. Melbourne Cup Carnival tickets can be purchased from www.flemington.com.au.